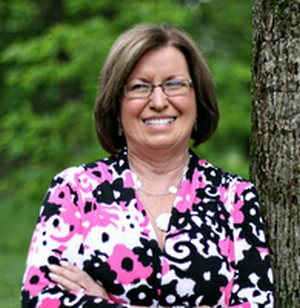 Linda is originally from Bolivar, TN and graduated from Bolivar Central High School in 1972. She had five years of finance and customer service experience before joining our team in 1993. Linda has three daughters and seven grandchildren. When not working, Linda enjoys spending time with family, gardening, and reading. 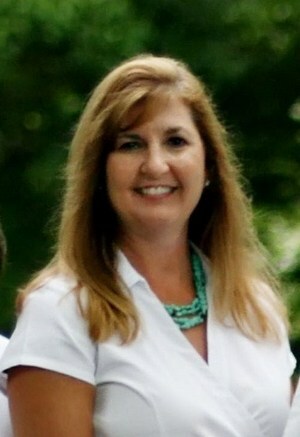 Karen was born in Jackson, TN but spent her childhood years in New York, Connecticut, and Florida. She moved back to Jackson and graduated from South Side High School in 1983. Karen has been a Registered Dental Assistant since 1987. "I'm so fortunate to have found my gift so early in life. It's a great feeling to know you've helped so many people in different ways to achieve the smile they wished they had been born with." Karen is married to Craig and they have three sons, Chase, Cole and Cannon. When not working, she enjoys making memories with her family, Englewood Baptist Church, cooking, cleaning, swimming, reading, and working in her yard. 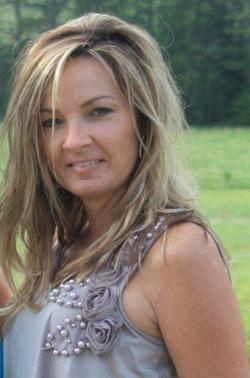 Regina is originally from Lawrenceburg, Tn and graduated from Lawrence County High School in 1983. She then attended The University of Tennessee at Chattanooga and The University of Tennessee Center for the Health Sciences, graduating in 1987 with a Bachelor's Degree in Dental Hygiene. Regina and Dr. Cross met while in school together and they have been married since 1987. They have two sons, Blake and Grant. When not working, Regina enjoys spending time with family, tennis, traveling, and reading. Sara was raised in Jackson and graduated from Jackson Central Merry High School in 2001. She attended the University of Tennessee at Martin and in 2005 completed a Bachelor of Science degree in Dental Hygiene from the University of Tennessee Health Science Center in Memphis. She also attained a professional certificate in Prosthetics from Northwestern University Prosthetics-Orthotics Center in 2012. 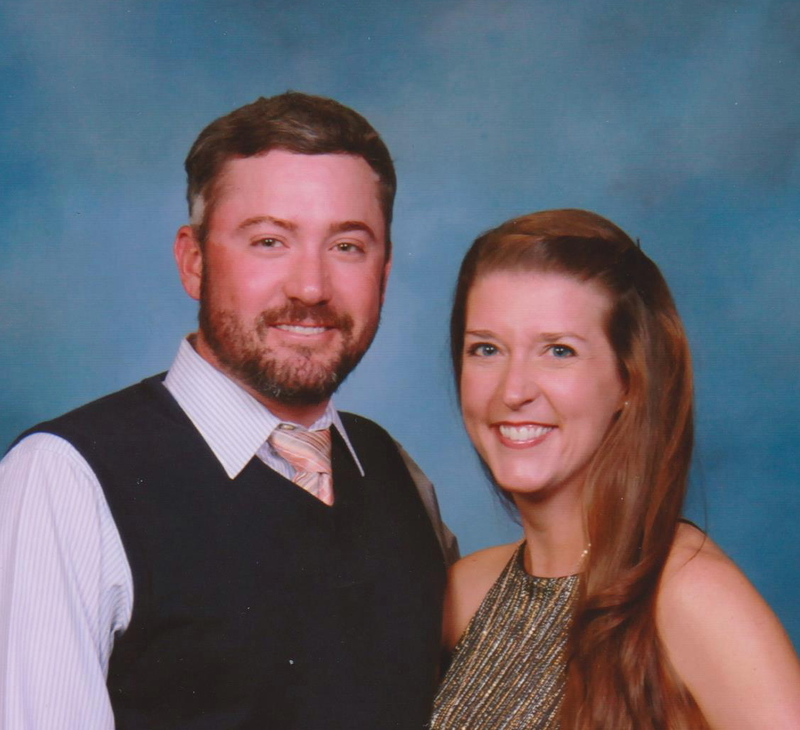 Sara married her high school sweetheart, Brandon, in 2005. They live on family land in Madison County and have four dogs; Mosie, Stella, Sam, and Jose'. When not working, Sara enjoys being active by regularly going to the gym and playing tennis and golf. Together, she and her husband enjoy spending time with family and friends, and traveling. Sara says, "My focus is for my patients to feel comfortable while receiving high quality care in a relaxed environment."